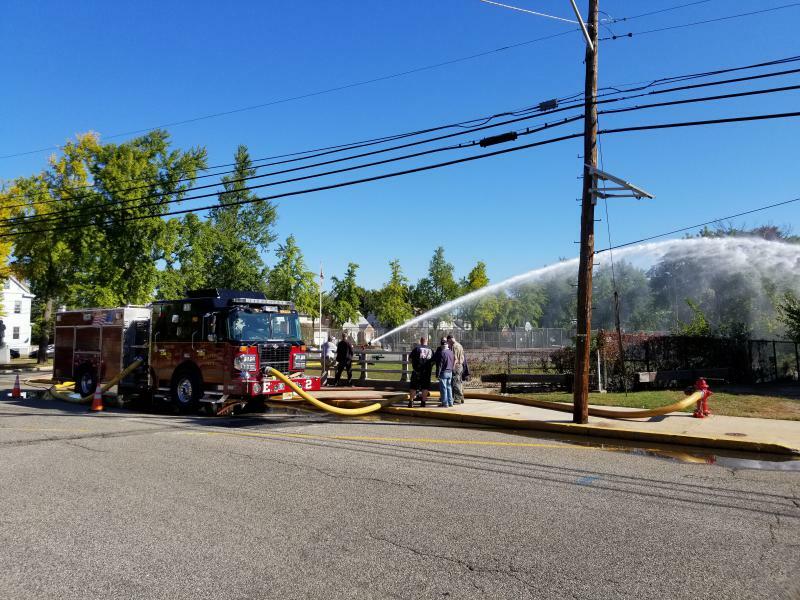 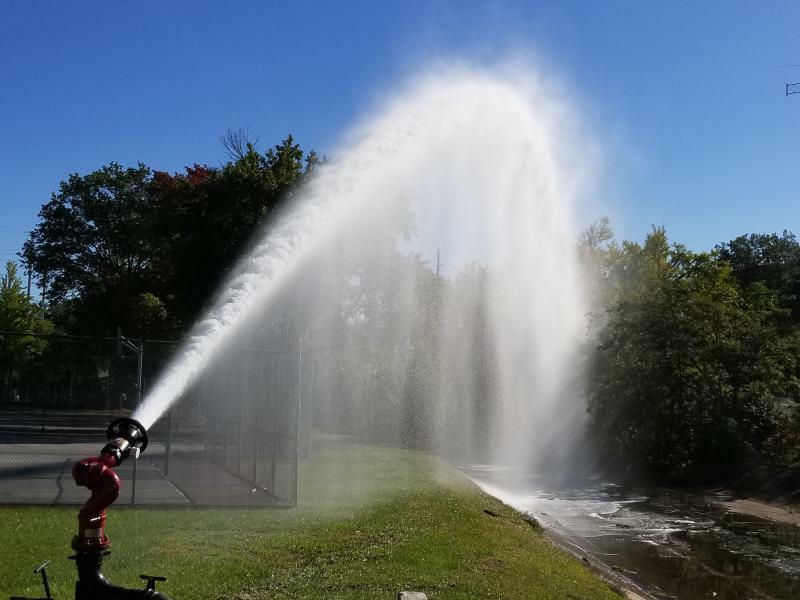 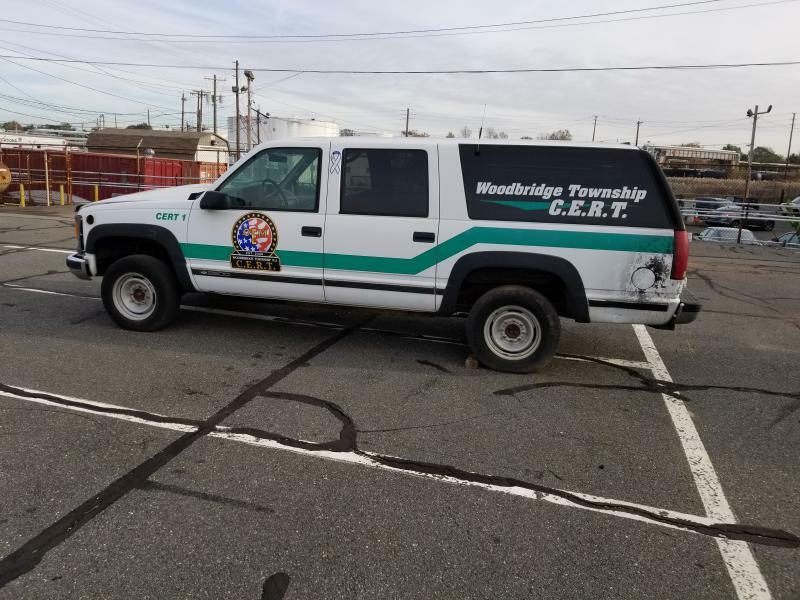 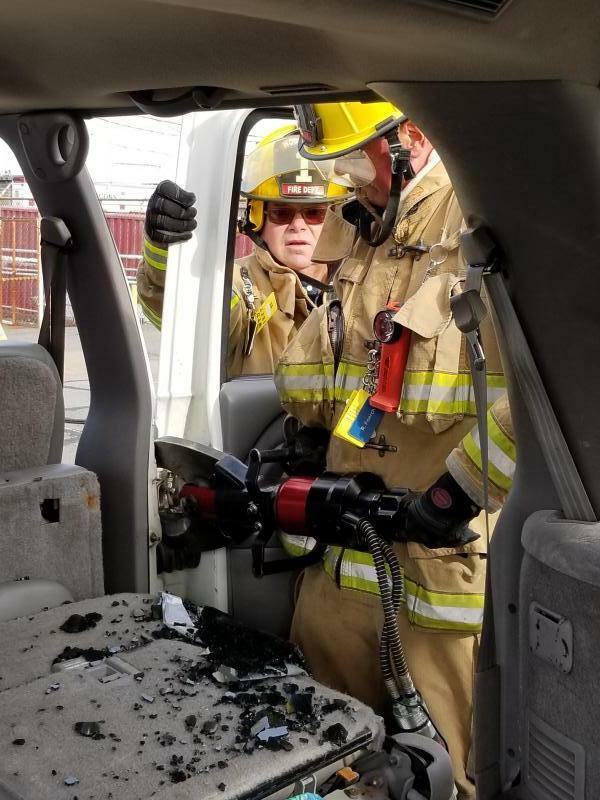 The Department has been busy with training over the last month. 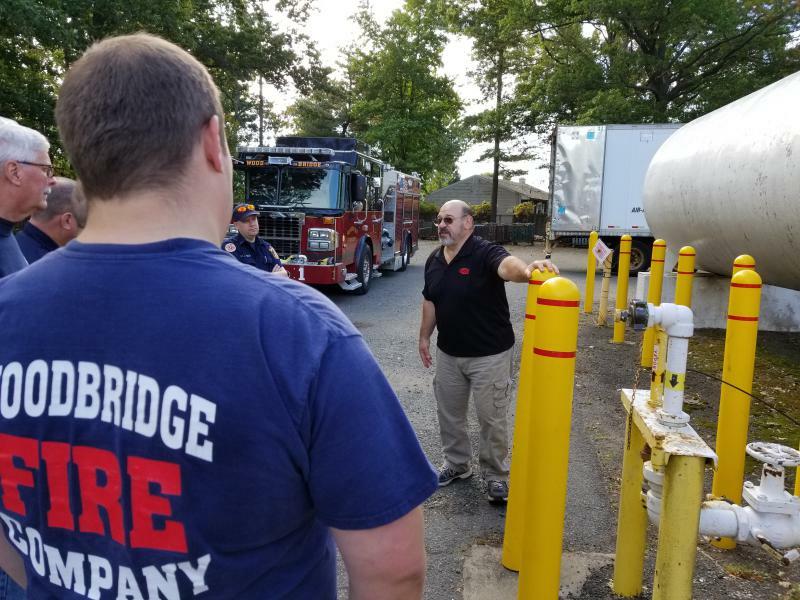 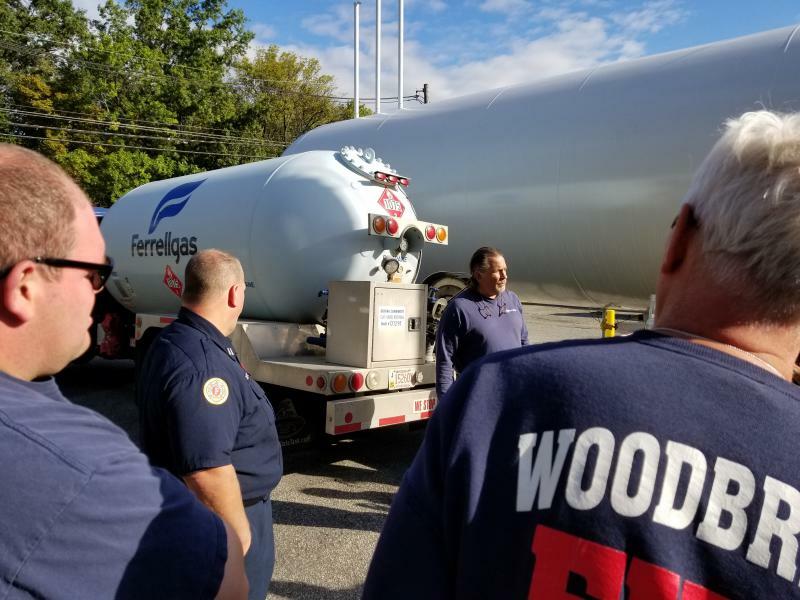 We had a walk-through drill of the Ferrell Gas and Acetylene Supply Company sites to familiarize ourselves with the facility layouts, hazards and safety equipment. 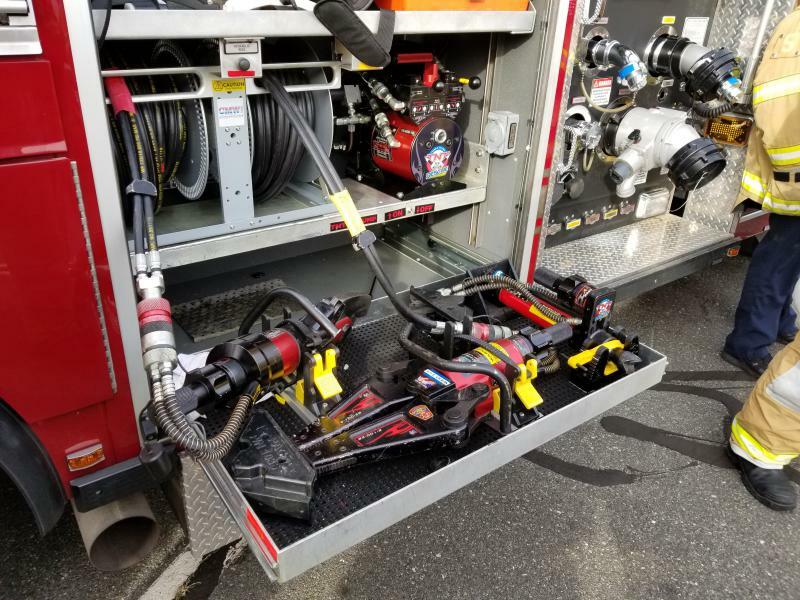 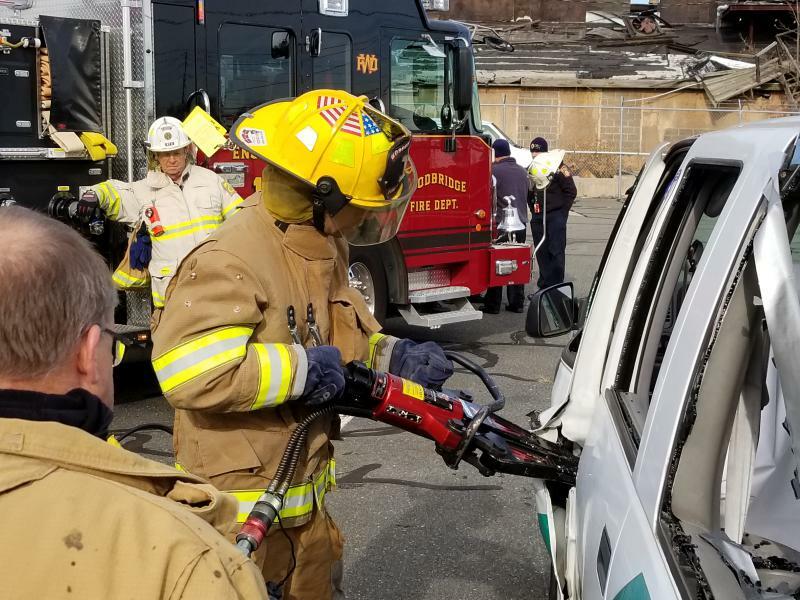 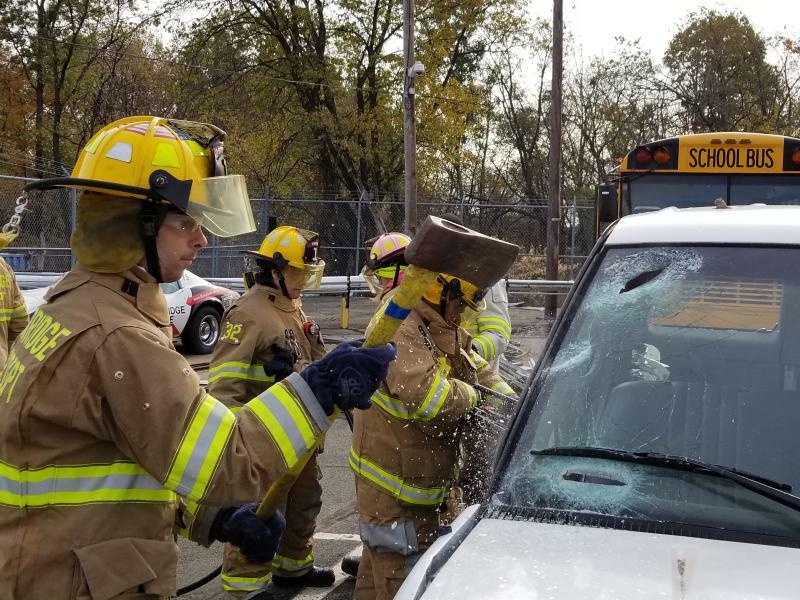 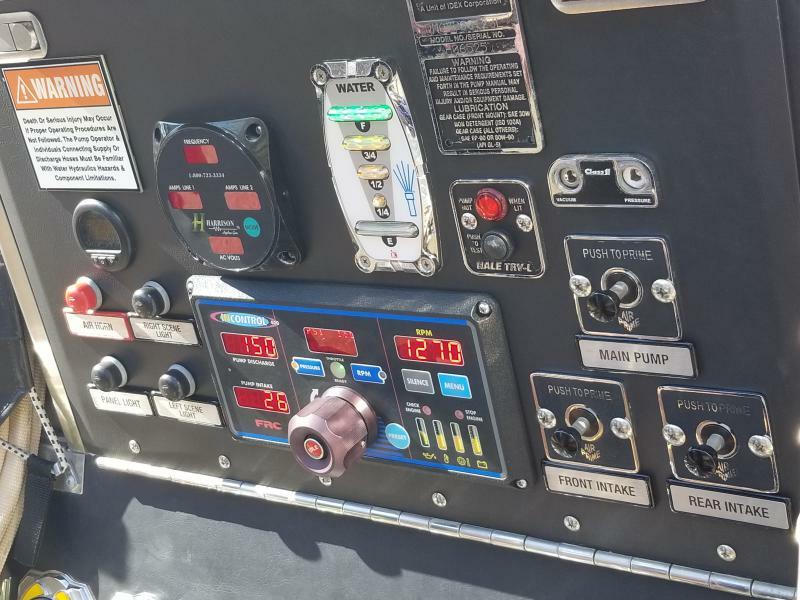 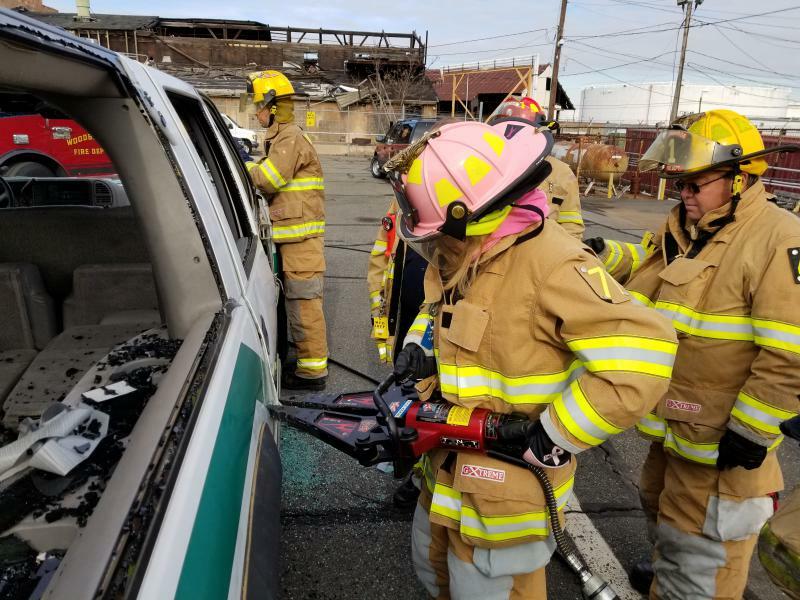 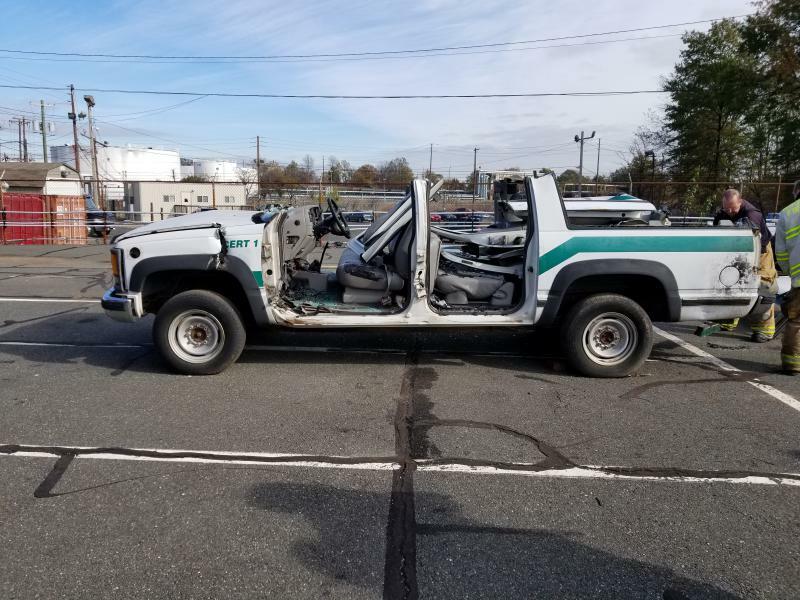 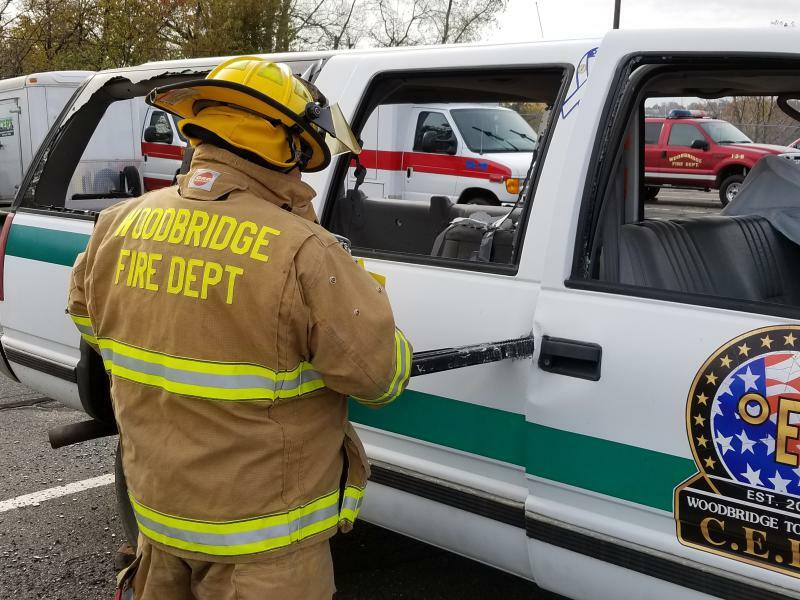 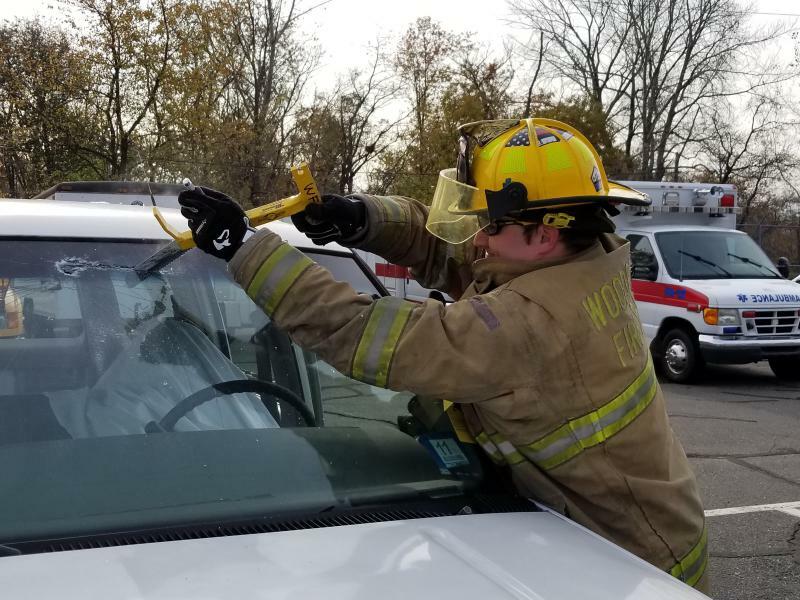 We had hands on training with some of our foam equipment in preparation for large scale flammable liquid fires, and familiarized ourselves with our rescue tools including the "jaws" while opening up a vehicle in a simulated vehicle extrication.